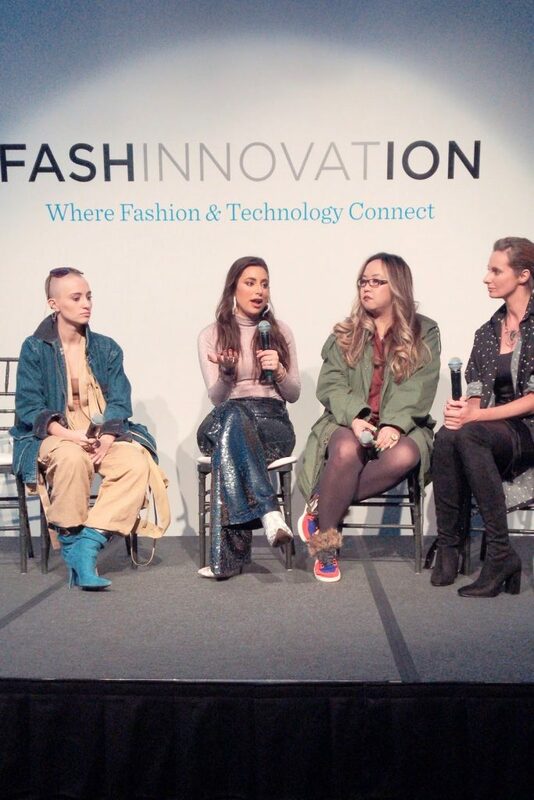 Emily Brickel Edelson, Co-Founder of Chic Sketch had the honor of attending New York’s greatest fashion and technology panel as well as setting up a Chic Sketch booth! 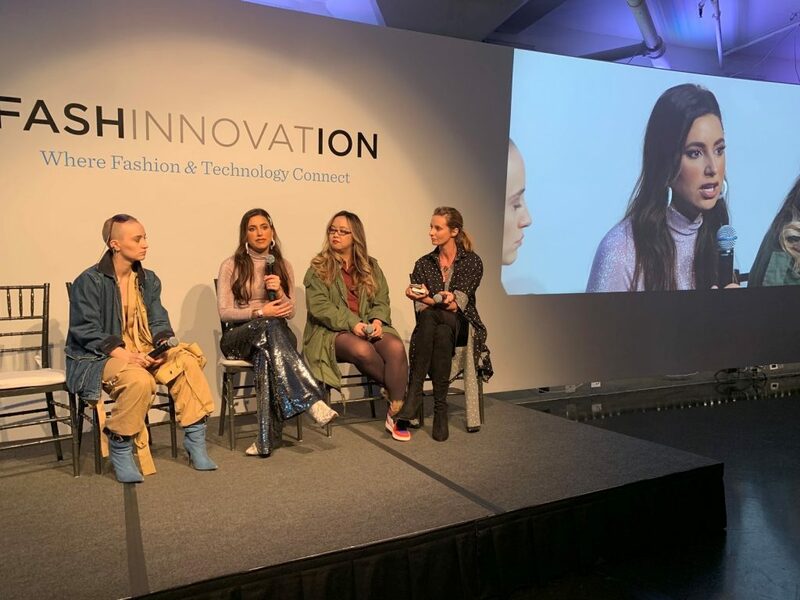 Among the few greatest designers and fashion influencers Emily discussed the ins and outs of what it is like to be an entrepreneur in the fashion world as well as the globalization and multiculturalism of the fashion industry! 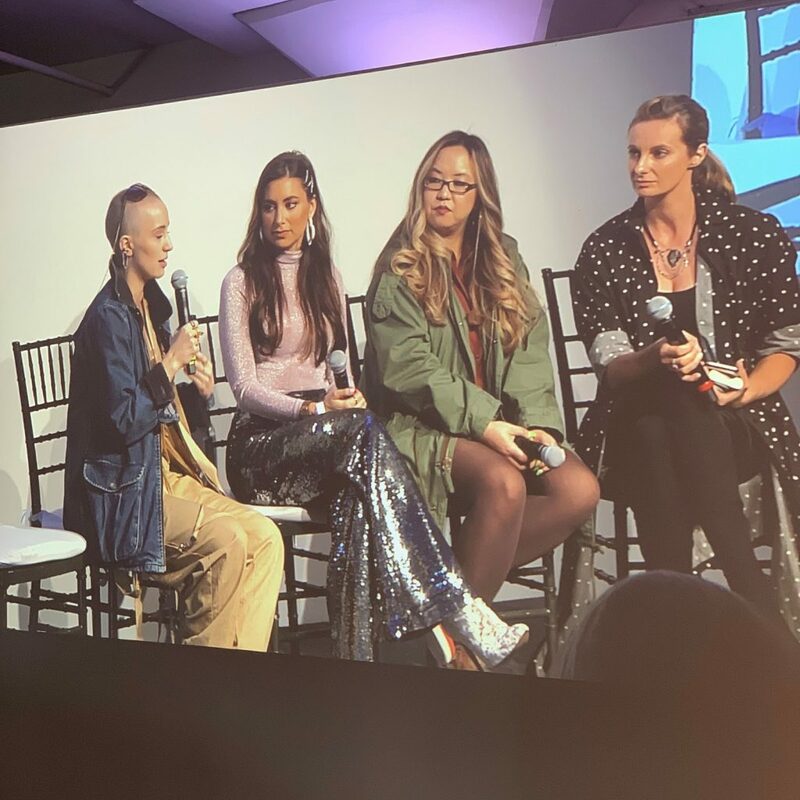 Check out some pictures from the iconic event!